Purchasing your home is one of the biggest decisions you will you make in your lifetime. We at Burkeway Homes can help you make the right decision by sharing our decades of experience to ensure your new home buying experience is stress-free and enjoyable. Community is at the heart of all our developments, we endeavour to create spaces and places that suit everybody at all stages in life. As well as benefiting its residents our developments always seek to enhance and improve the overall neighbourhood. Our schemes are designed by leading architects who understand the importance of creating developments that are appropriate for the natural surroundings. Excellence in everything we do guarantees that we are synonymous with quality and luxury. We endeavour to exceed modern building regulations and practices and focus on the importance of good design, form, functionality and energy efficiency as our minimum standards. Past or future buyers in a Burkeway Homes development can be confident that they are investing in a superior home that will bring many years of comfortable living. Our mission is always to marry the architectural integrity of the surrounding area with the very highest of modern build quality finishes. 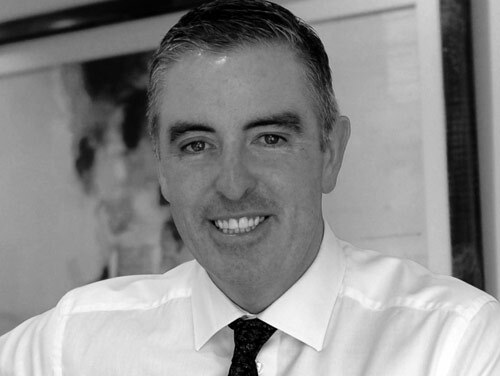 Irish Businessman and property developer, Michael has worked in the construction industry for more than three decades. His diverse experience and robust leadership skills have been fundamental to the growth and success of the Burkeway brand and continue to be its driving force. Working on large scale projects throughout the country, he holds a strong reputation for developing customer-focused, high quality residential properties and commercial buildings in Ireland. As partner and director of Burkeway Homes Ltd, Fred is largely responsible for the management and planning of construction projects. In conjunction with the management team, he is actively involved in the day-to-day of running of the company and manages the development of the Burkeway brand. A Quantity Surveyor by profession, Fred has over ten years experience in the construction industry. Fred has project-managed developments in excess of €80 million, using his industry knowledge and management skills to ensure all projects were completed successfully. He has demonstrated a strong ability to work in high pressure environments, particularly in recent years. Pat is a Qualified Chartered Accountant with over 10 years’ experience in both Industry and Practice. As Financial Controller, he has overall responsibility for all aspects of finance at Burkeway Homes, including forecasting and planning for the strategic development of the business. Pat ensures the company adheres to operating procedures and standards that will maintain the integrity of the business in all its operations. 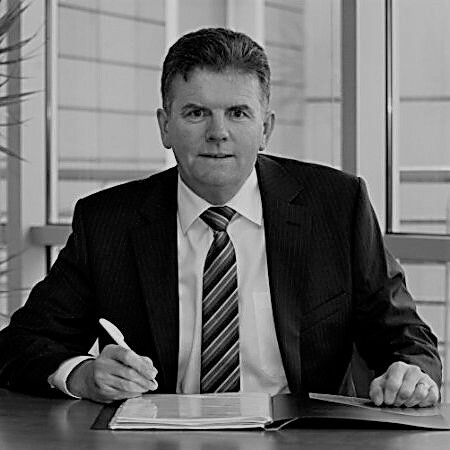 Brendan is a highly competent finance executive with over 30 years experience in the banking sector. 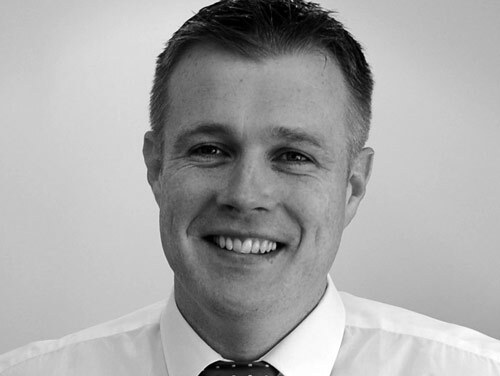 He has worked in a variety of senior roles in both Ireland and abroad mainly in Business and Corporate Banking. Most recently he was Regional Director Business Banking with Ulster Bank. 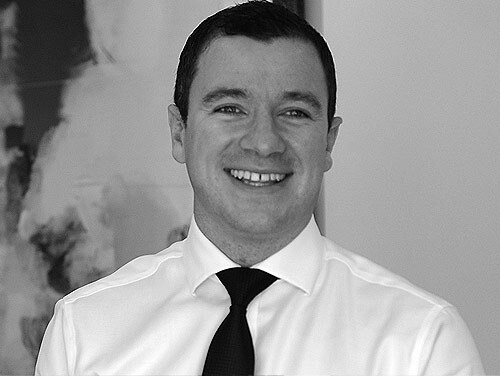 At Burkeway Group Brendan is part of the Senior Management team with particular focus on funding and structuring as well as new project appraisal.